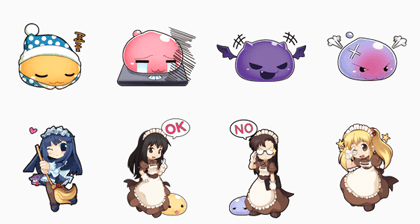 http://www.line-stickers.com/ – Ragnarok Online (RO) Stickers by Qme Line Sticker | Famous for over a decade in Taiwan, RO. 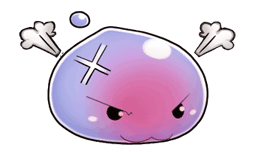 Join Qme account by 6/15 to receive popular Kafra and Poring. Avaliable now in Stickers Shop! Copyright : © Gravity Co.,Ltd. © NeoCyon Co., Inc.